Market Matters Inc. maintains an active publications portfolio. Below is a selection of the books and articles MM Inc. has published or collaborated on. If you have any questions about these or other publications, please contact us. 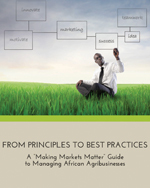 FROM PRINCIPLES TO BEST PRACTICES; A “Making Markets Matter” Guide to Managing African Agribusinesses. Eds., Christy, R., Mabaya, E., and Tihanyi, K.
Christy, R.D., da Silva, C.A., Mhlanga, N., Mabaya, E., and Tihanyi, K., (Eds.) 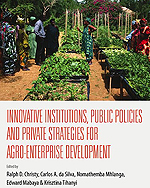 Innovative Institutions, Public Policies, and Private Strategies for Agro-Enterprise Development, World Scientific Publishing, 2015. ISBN 978-981-4596-60-2. Mabaya, E., Tihanyi, K., Karaan, M., and Van Rooyen, J., Eds. 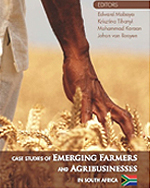 “Case Studies of South Africa’s Emerging Farmers and Agribusinesses”, Stellenbosch: SunMedia, 2011. ISBN 978-1-920338-65-7. 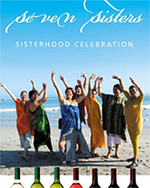 Mabaya, E., Ross, M., Shresta, R., and Weiss, A., “Seven Sisters: Wine and Womanhood.” Emerald Emerging Markets Case Studies, Vol. 4 Issue 8 pp. 1 – 17, 2014. 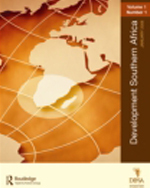 Mabaya, E., Faria, W., Jordan, D., “Markets for Marama Beans in Southern Africa: Linking Sustainable Products with Sustainable Livelihoods”, Development Southern Africa Journal, Volume 28, Issue 4, 2011, pp 447-492. 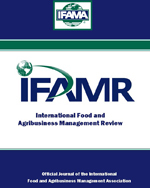 Mabaya, E., Cramer, L.K., Mahiga, V.K., Pham, H.Q., Simpson, T.M., and Tang, X.C., “Supplying Improved Seed to Farmers in Rural Kenya: The Case of Freshco Kenya Ltd.”, International Food and Agribusiness Management Review, Volume 12, Issue 1, 2009.